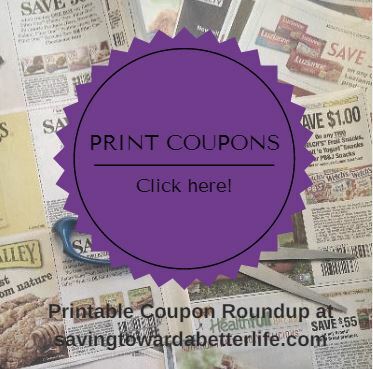 There are a LOT of new coupons to print! A lot in the baby category too… Huggies, Gerber, A+D and more. Check them out below.